Delicate but distinct notes of tangerine and ruby red grapefruit with hints of white flowers. 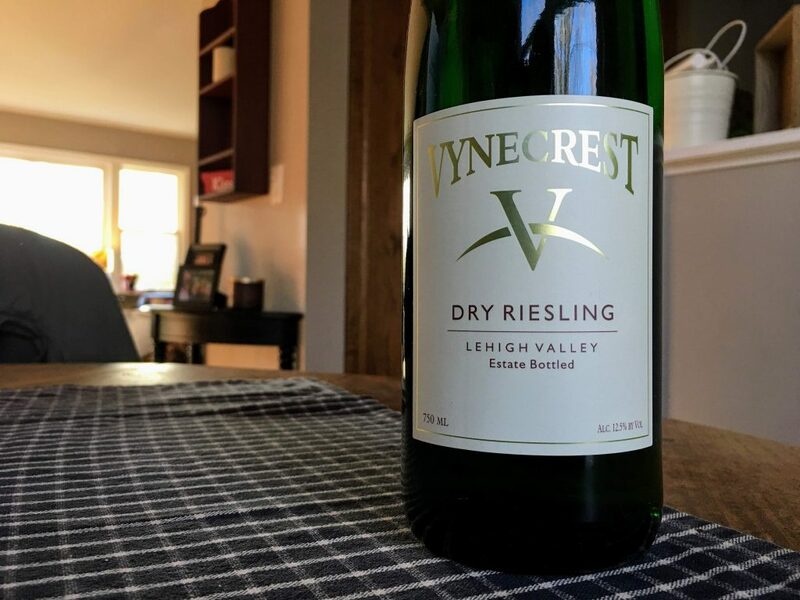 Nicely priced at $14, this dry riesling is clean and crisp but not super concentrated in its zesty citrus and green apple fruit flavors with some ethereal floral notes on top. Good, juicy acidity provides nice focus and freshness. 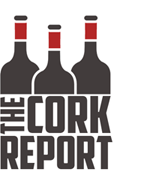 Just a bit more flavor intensity would really elevate this wine. Still, it's a good value and doesn't suffer from the "lemon water syndrome" like some dry rieslings I taste.